Welcome to Digital Ballet Theatre! Follow dancers’s stories – Who they really are? 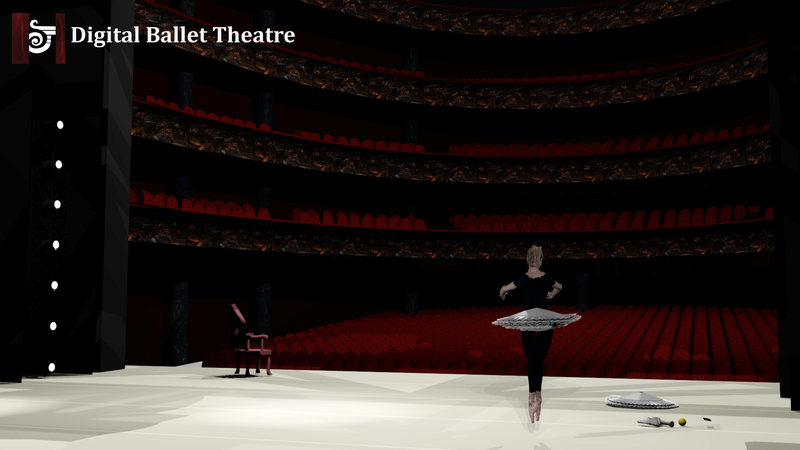 CG animated ballet in training studio, on stage. Dance. Music. Visions. Get to know dancers as characters. Who is your favorite? Gravitation – ballet animation from Eeva R. Tikka on Vimeo.